QR Codes are the weird looking pixelated squares you sometimes see printed on signs or elsewhere, and while it’s a stretch to say they are widely used (or understood) they are ubiquitous in some areas. 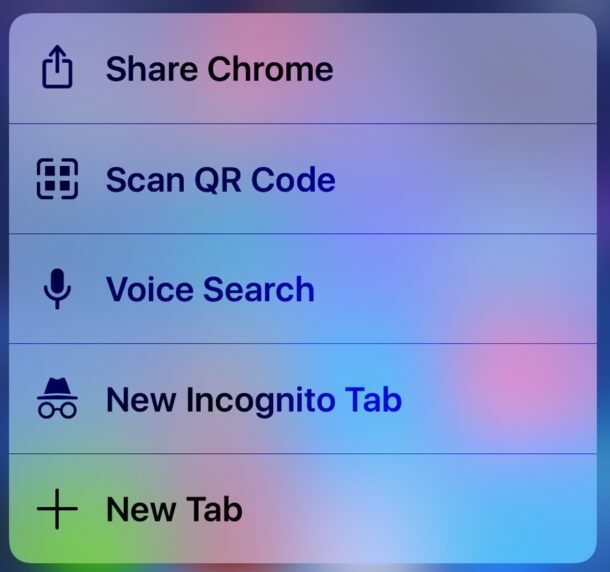 While the iPhone does not bundle a method of scanning QR codes by default, if you’re a Google Chrome user then you will find the latest versions of the iPhone Chrome app can scan QR codes for you. There are a few ways to access the QR code scanning ability of Chrome in iOS. Perhaps the easiest is using Spotlight, but there’s a 3D Touch trick available too. Since most QR codes direct to websites nowadays, having this feature in Chrome makes a lot of sense, and since it’s bundled in the app there is no need to download a separate app just for scanning QR codes, just get Chrome which is a great browser anyway. 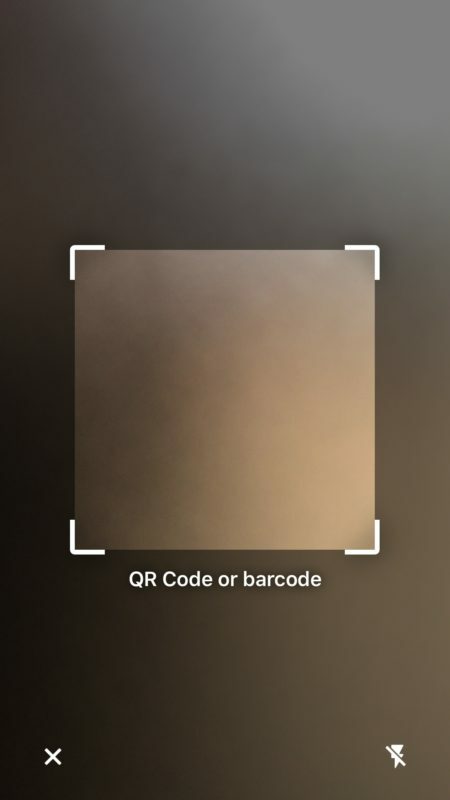 You can also get a dedicated QR code scanning app like Scan app and you can make your own QR codes if you really want to. 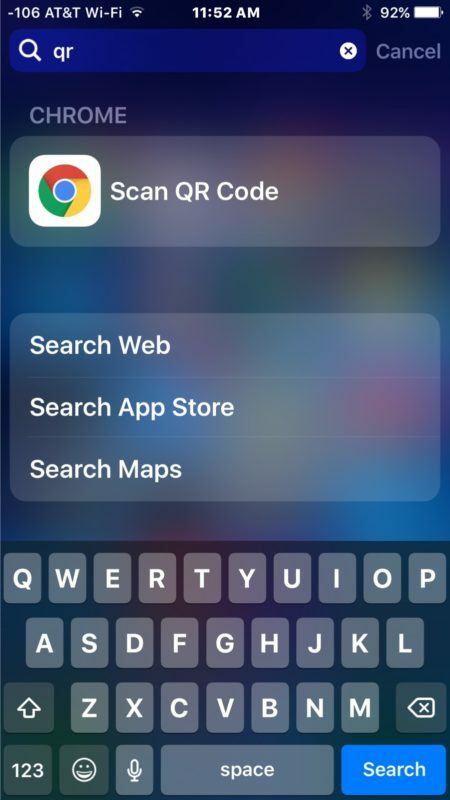 Another option is to 3D Touch the Chrome icon, which also reveals a “Scan QR Code” option on iPhone. How useful this feature is to you likely depends on how often (if ever) you need a QR code scanner. But even if you rarely need one, having it built into Chrome is fairly nice, so it’s worth noting it exists. The qr code worked but it didn’t turn up anything for bad code unfortunately. That would have been cool. This article should be titled “How to share more of your info with Google and the world”. Google is the biggest spies on the web, anything related to them is fair game to sell, trade or otherwise compromise you. Stay far away from them, ESPECIALLY Chrome.